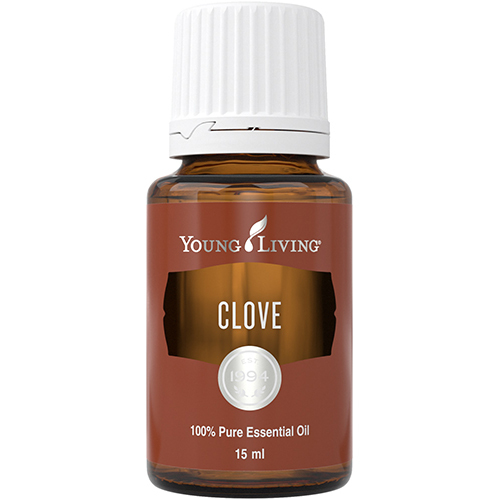 Clove has a spicy, warm scent that’s instantly familiar because of its connection to fall and winter holidays. 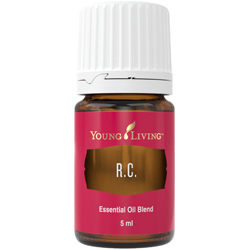 To produce Clove essential oil, the flower bud and plant stem are steam distilled, and the rich, strong oil that results from this process contains eugenol. This powerful constituent makes it a potent essential oil, and Clove oil uses include topical applications such as massage oils and personal care products. 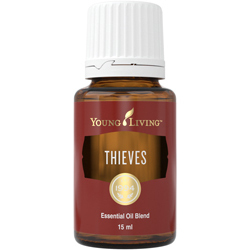 Add it to water in a glass spray bottle and use as a homemade air freshener.